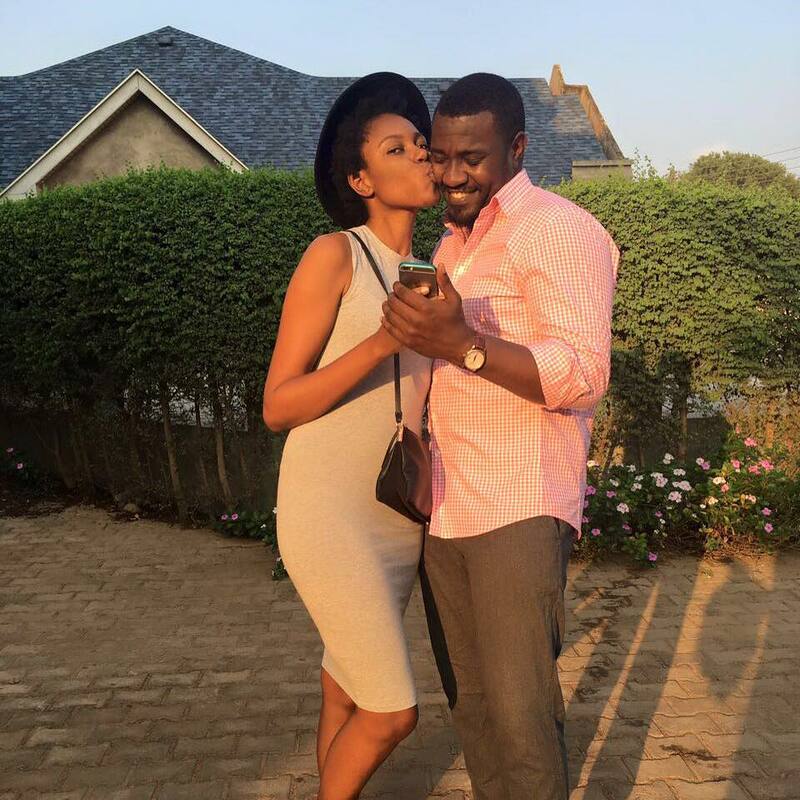 Pretty actress Yvonne Nelson has revealed that the relationship between John Dumelo and herself has always been cool. Speaking to Showbiz from location where she is currently shooting a movie with John Dumelo as well as two members of the cast of Beasts of No Nation, Yvonne revealed that it is the media that always puts out stuff to give the impression that the two friends are not on good terms. “We’ve always been friends and we’ve always been cool, just because we were not posting pictures on Instagram doesn’t mean we have fallen apart, like all other friends we may disagree on some things at some time but like I said earlier, we’ve always been cool,” were the words of Yvonne. Yvonne and John were rumoured to have fallen apart before the former organised her highly successful Dumsor Must Stop sometime last year. The two allegedly exchanged words on social media because they shared different views on the then ongoing power crises popularly known as Dumsor. Yvonne has just finished shooting Season Two of her Heels and Sneakers series in which John Dumelo plays the role of a fake pastor, “John actually plays the role of a fake pastor so you can imagine how interesting it will be, everyone should watch out for season two of Heels and Sneakers, “ she said. According to Yvonne, season two is currently on the editing bench and will hit the screen as soon as it is done, “it promises to be very exciting so everybody should watch out for it, if you are enjoying the first season then be ready to be completely blown away by season two, “ she said.